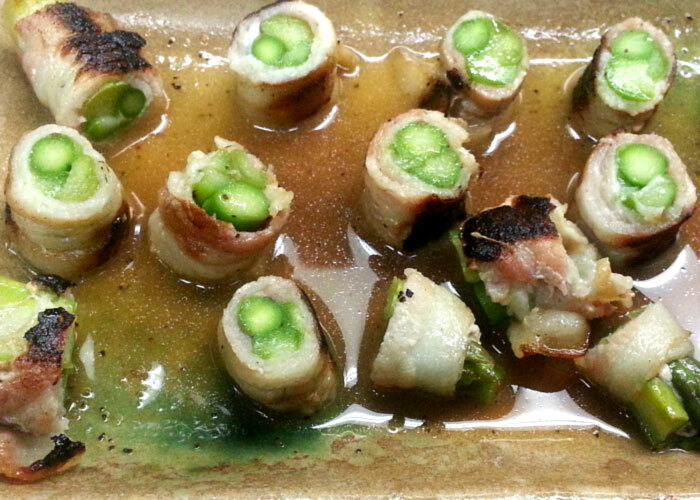 Ariyoshi is a Japanese restaurant and sake bar located in Sunnyside, Queens, New York. 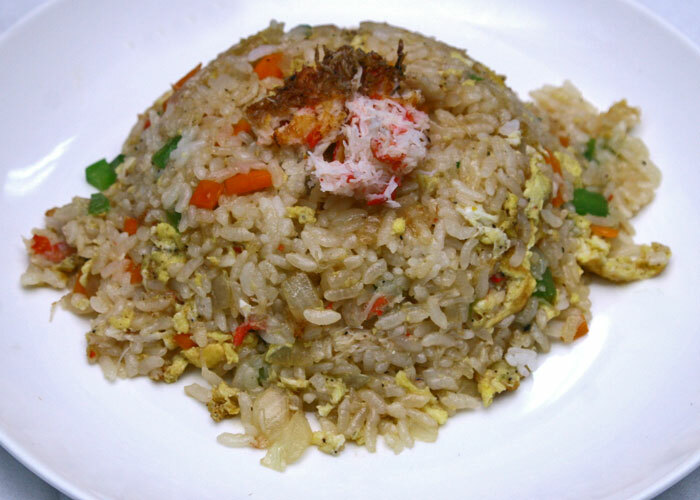 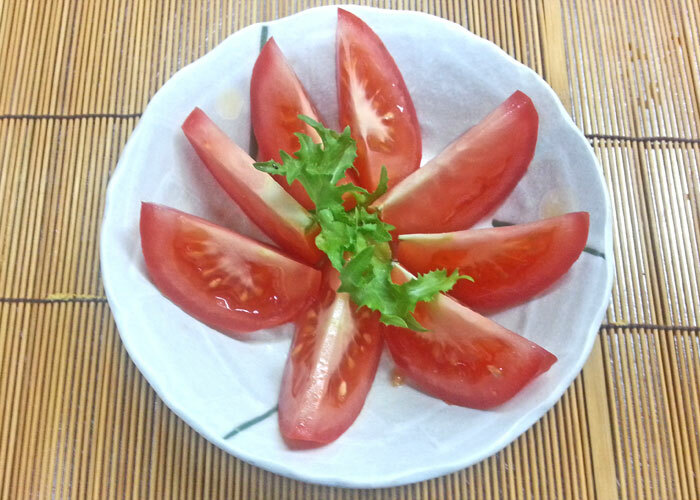 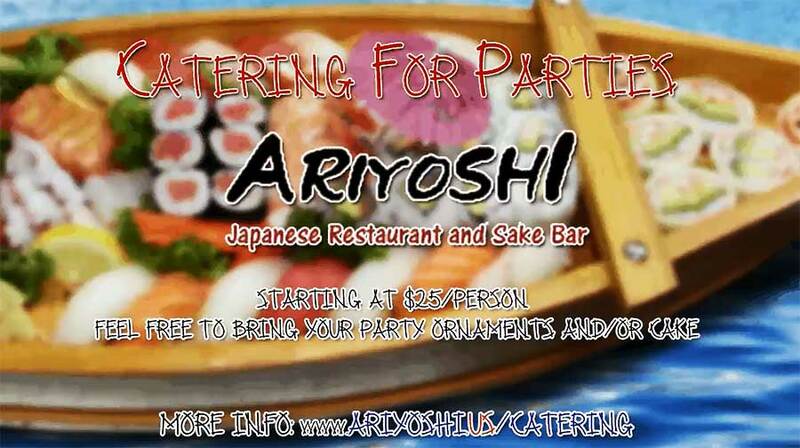 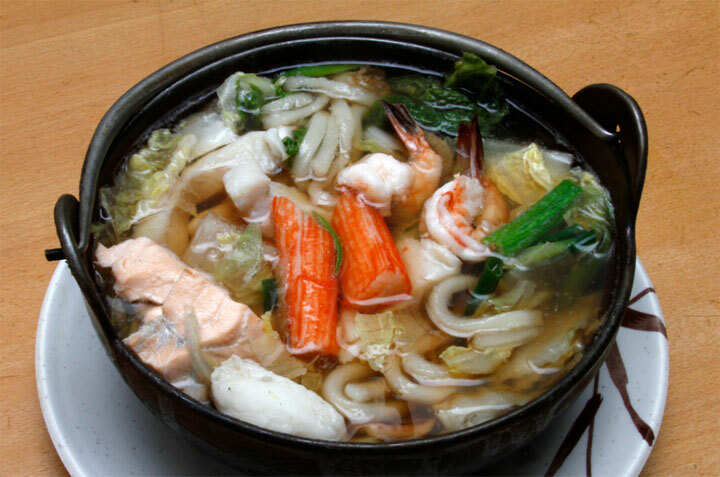 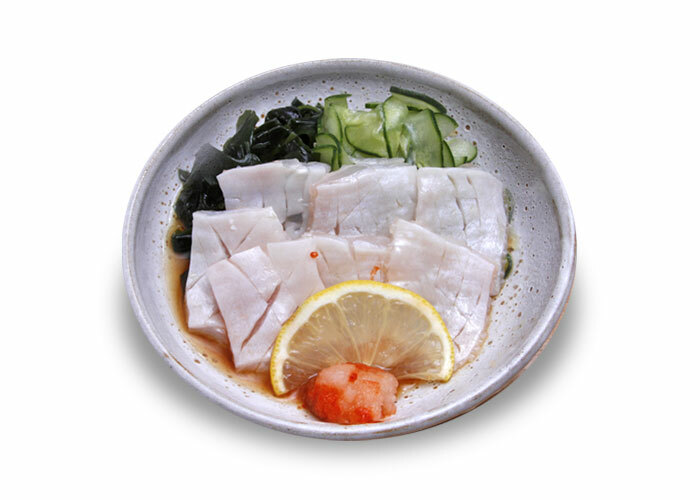 Ariyoshi offers authentic Japanese food for dine in, take out, delivery and catering. 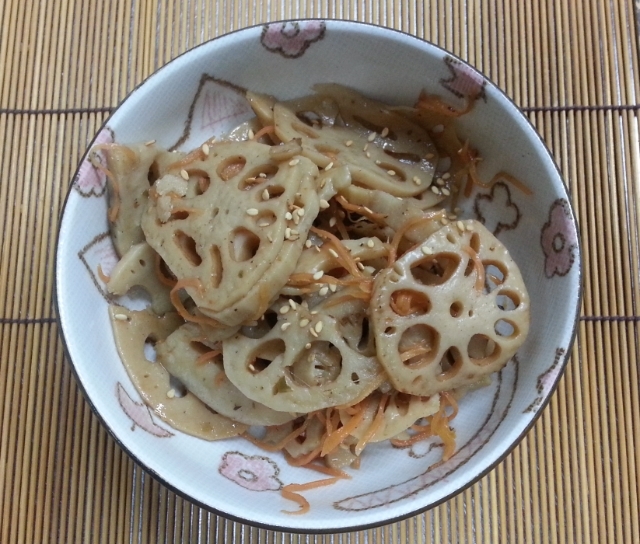 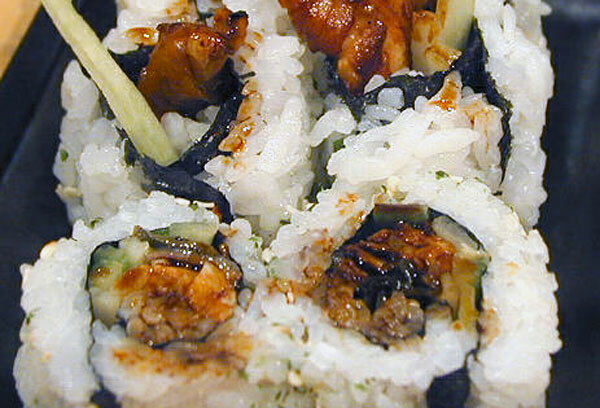 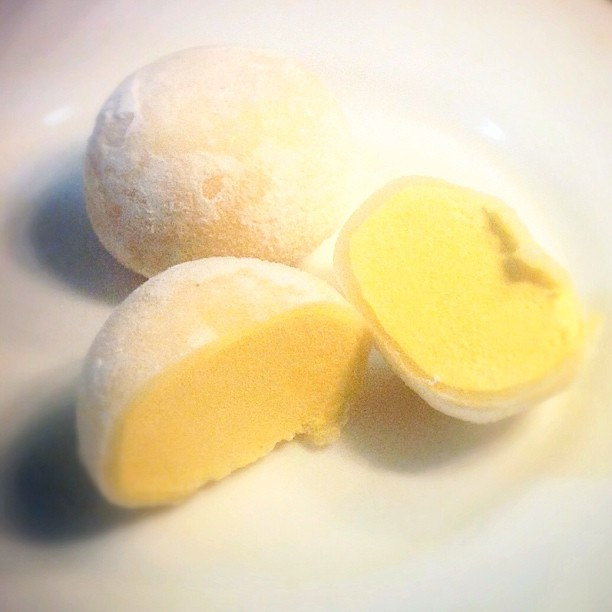 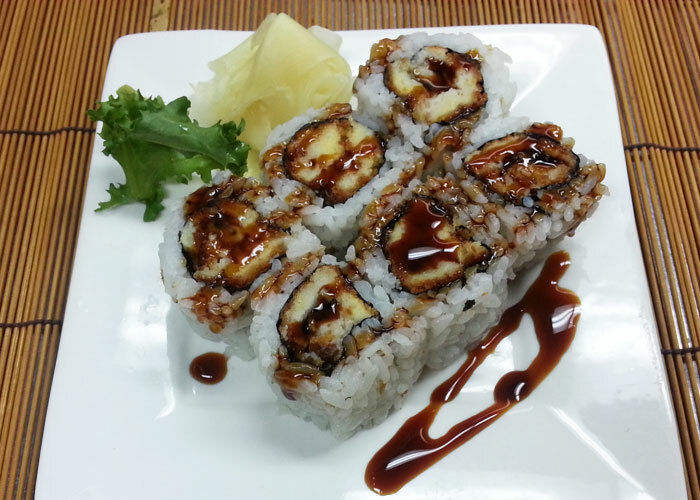 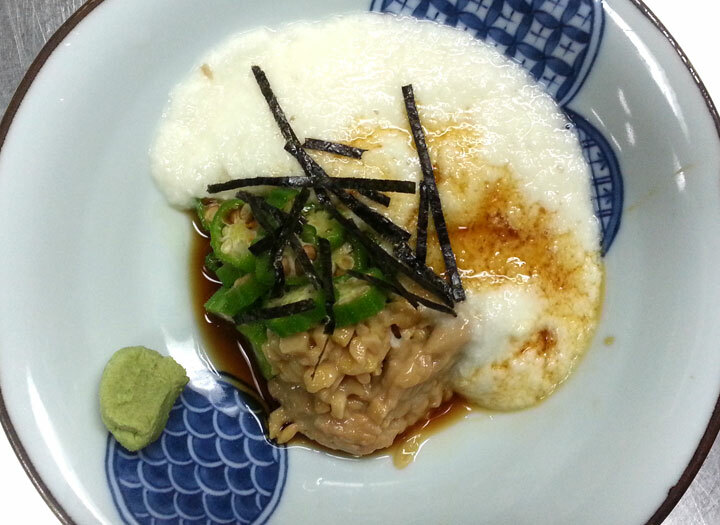 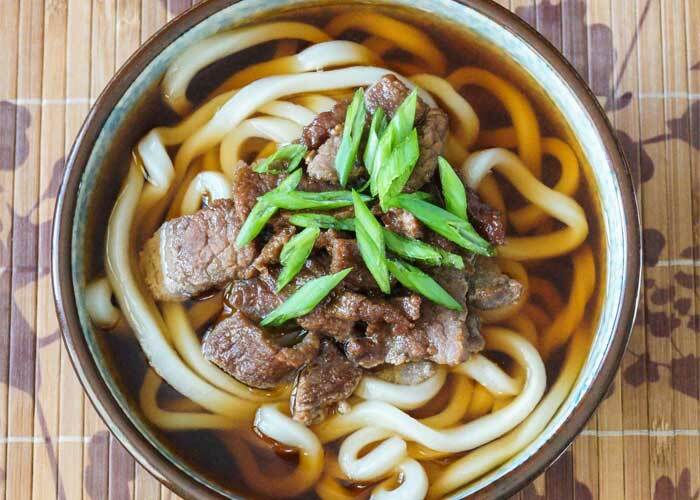 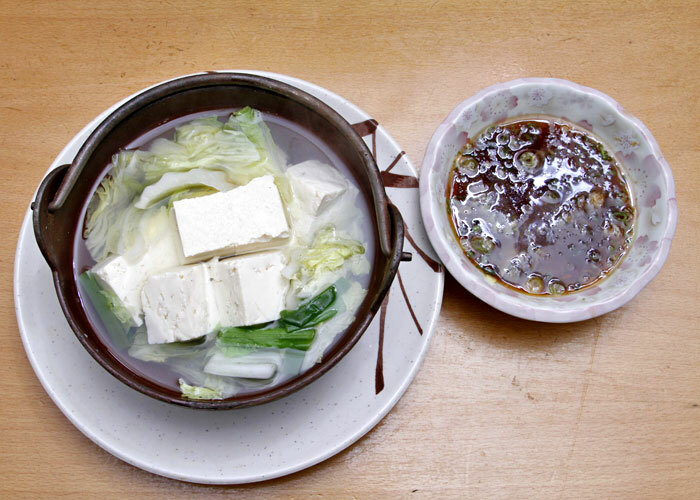 You can order Japanese food online with pictures for delivery in Sunnyside and Woodside.